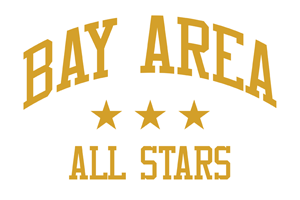 2018 Bay Area All Stars Team Photo by Lucas Saugen. 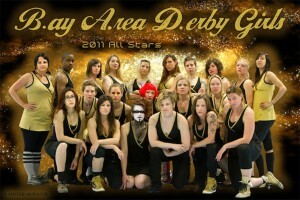 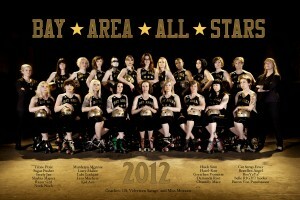 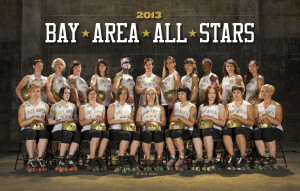 Our Travel Team is made up of skaters who play for the All Stars (WFTDA Charter), Team Gold, or a little of both. 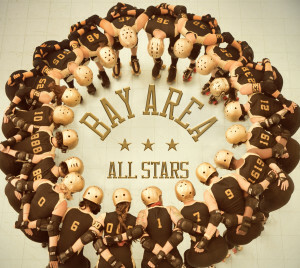 These individuals compete on an international level against other WFTDA leagues and represent the skill, heart, drive, and commitment of Bay Area Derby.